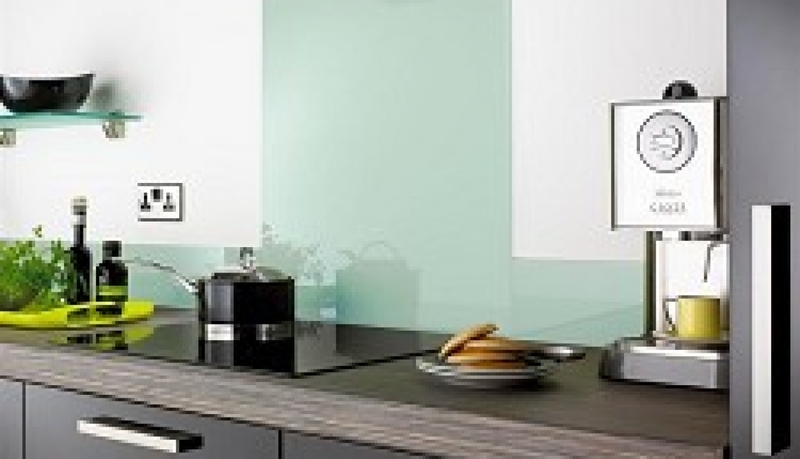 Are induction hobs really better than gas hobs? 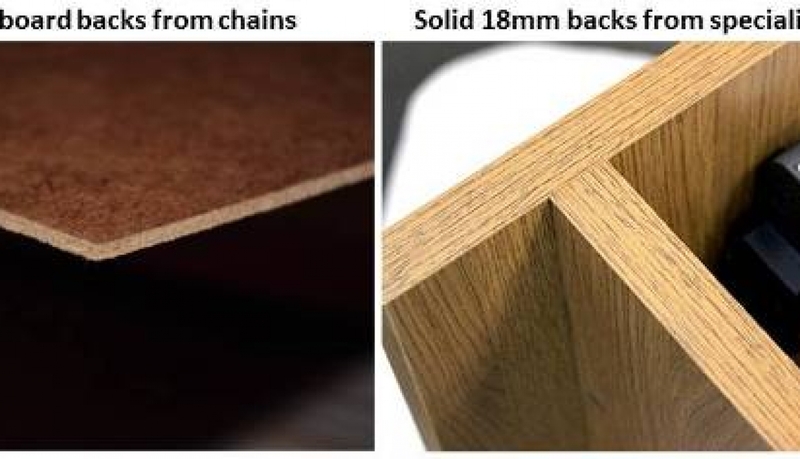 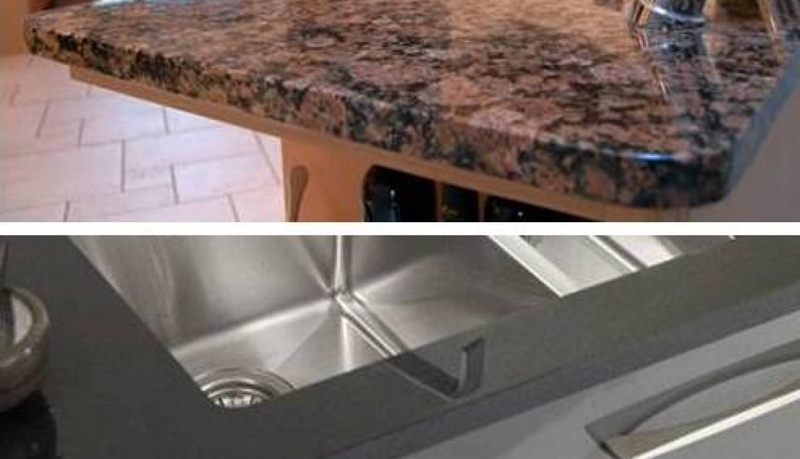 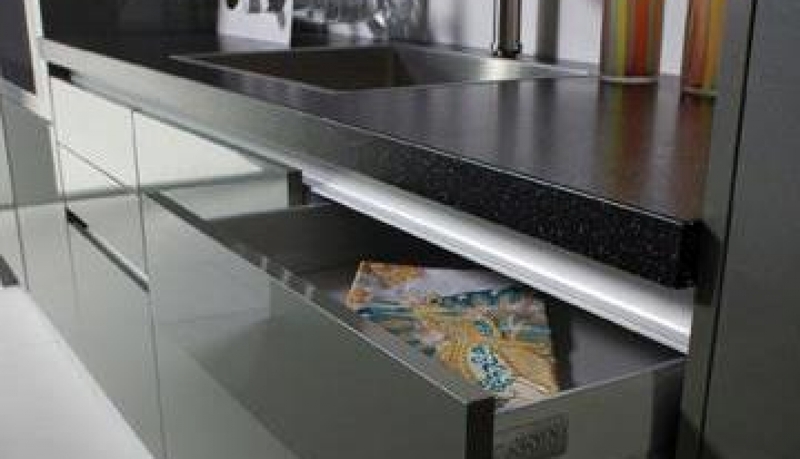 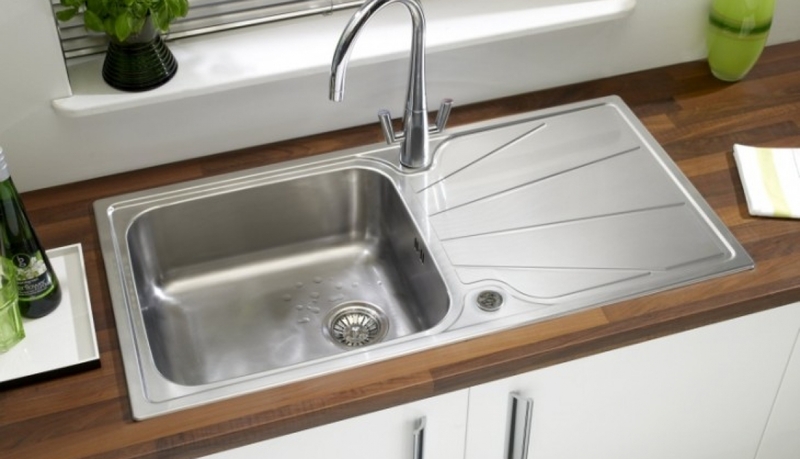 Quartz worktops vs granite worktops? 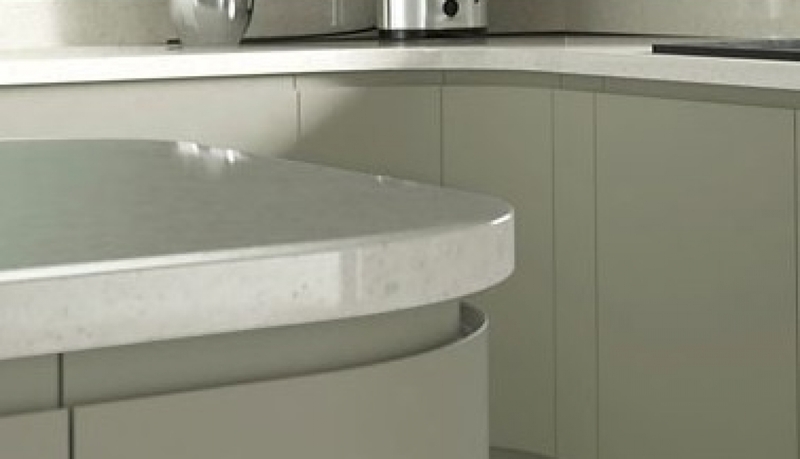 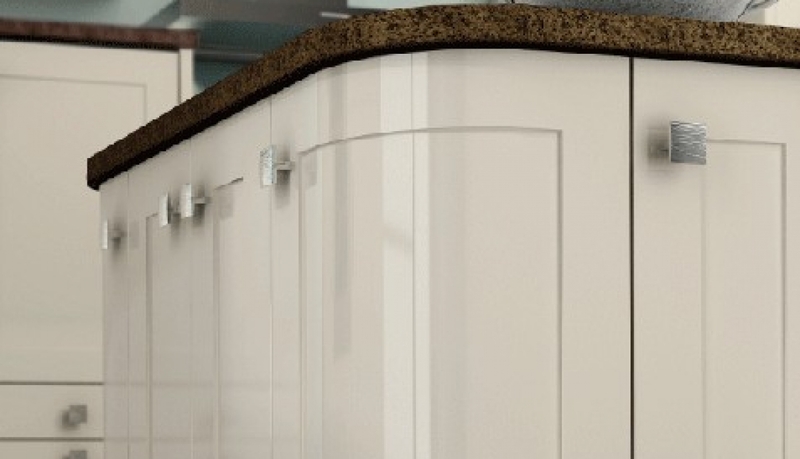 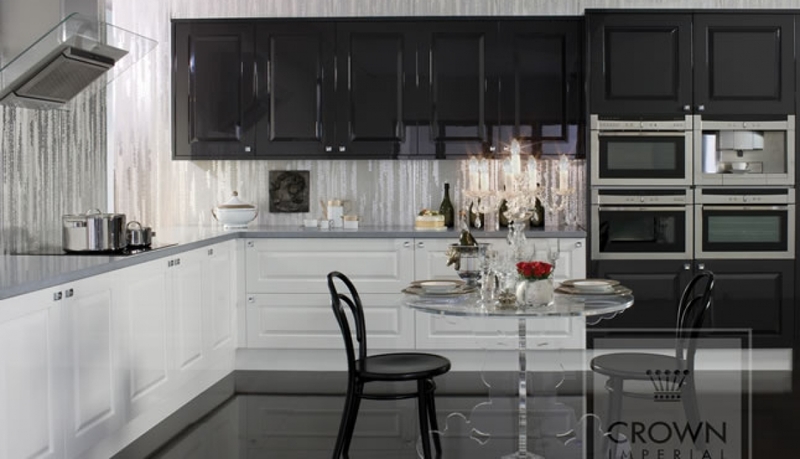 A Handleless kitchen or Handleless effect kitchen?